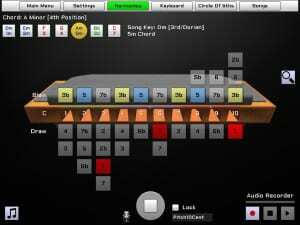 HarpNinja V2.5.5 for PC/OSX/iPad is released. This version is a bug fix release. OSX and iOS iPad Versions are available from their respective AppStores and should update automatically.